I’ve spent most of my working life in cafes, and the work ethic of the people who run them has always amazed me. I couldn’t do it. If I could have a cafe that only opened one day a week, maybe I could make a go of it. But what kind of clientele would you build up with only one day a week of trade? Plenty, if you’re cafe Ancheto. I found out about cafe Ancheto through Footscray Food Blog, and I just knew I hod to check it out on my next visit to Melbourne. 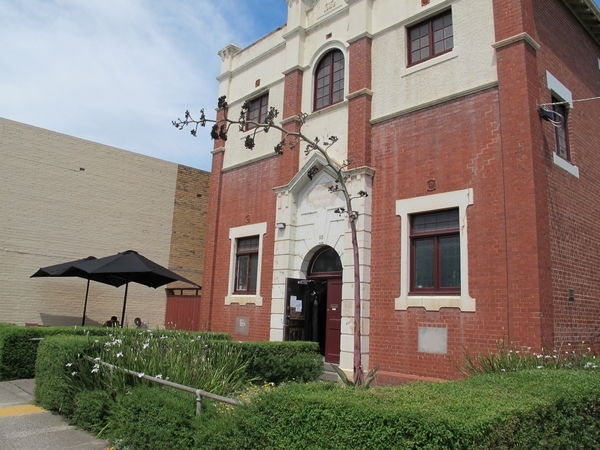 Cafe Ancheto runs on Saturdays at the Sunshine Masonic Hall in Melbourne’s Western Suburbs. I arrive on a scorching dry Melbourne day and take a seat inside the cavernous (and thankfully, cool) space. The room is set out with vintage furniture, polished wood floors and toys to entertain the kids. It has a welcoming vibe and there’s plenty of space to spread out. To say the staff are run off their feet is an understatement, but I’m in no hurry. Eventually a waitress rushes by and I order my macch. It doesn’t take long to arrive. 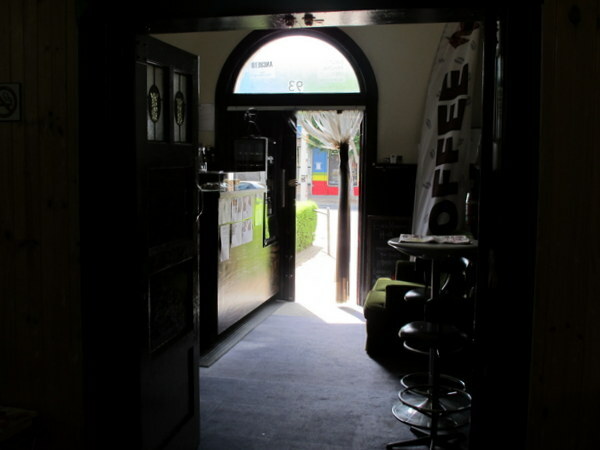 It’s good, a bit on the frothy side but nice and short (you have the specify in Melbourne, otherwise you may end up with the feared long macch) and the vast old space is a nice change from the usual cramped coffee hole-in-the-wall I frequent. People around me are in no hurry either but the food is taking a while to arrive. Eventually I go up to the counter and order some toast with jam from the harried waitress who brought me my coffee. 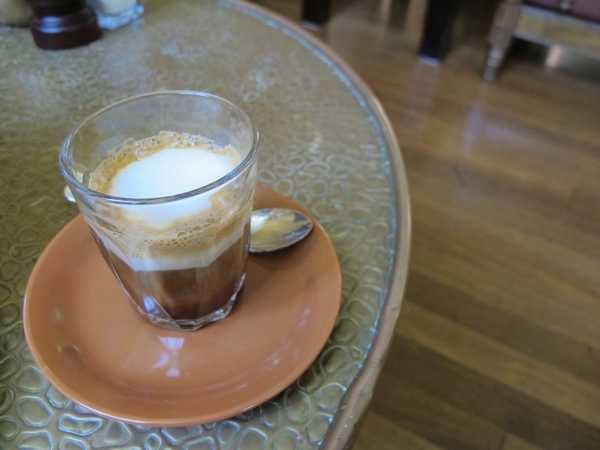 All in all, I would recommend cafe Ancheto, especially as there aren’t many cafes in Sunshine. I think it would be a good place for a group of friends to meet for coffee and maybe cake. The staff were really lovely, they just had a lot on their plates. When I left, the girl that served me said ‘You’ll have to try the breakfast next time.’ I told her everything looked delicious but I just didn’t have the time. So glad you made it there! Sounds like they’re still trying to find the right staff mix. Hey, they are doing monthly dinners now so if the stars align and you’re in Melbourne on the appropriate weekend, we should go!